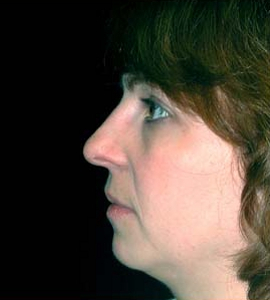 Over time, age and gravity cause the cheek area to flatten and hollow. 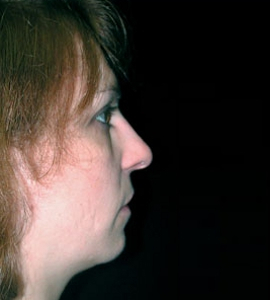 Filler injections can be performed to restore firmness and volume to the cheeks, while providing a subtle lifting effect. 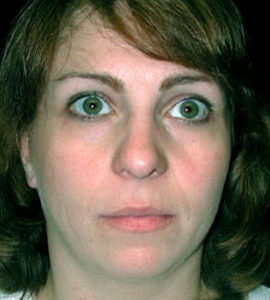 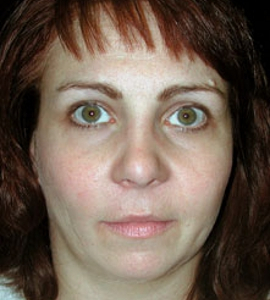 Implants may also be used to improve the appearance of weak cheekbones. 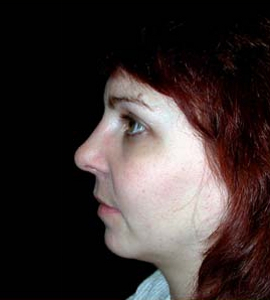 In some cases, cheek augmentation surgery is performed to restore the face’s overall balance and symmetry. 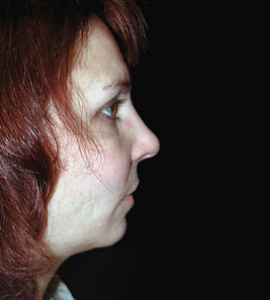 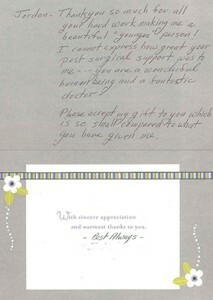 These Before and After pictures depict the outstanding results New Jersey cheek augmentation patients have come to expect from The Breslow Center’s highly trained and board-certified plastic surgeons.